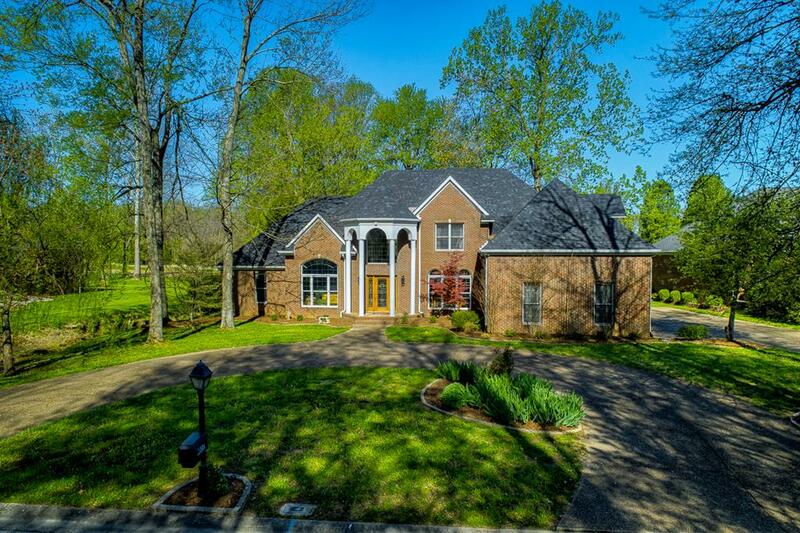 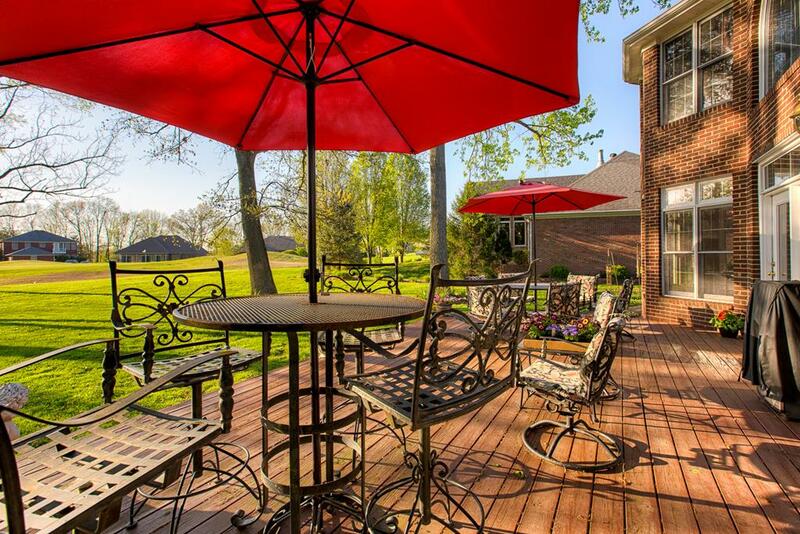 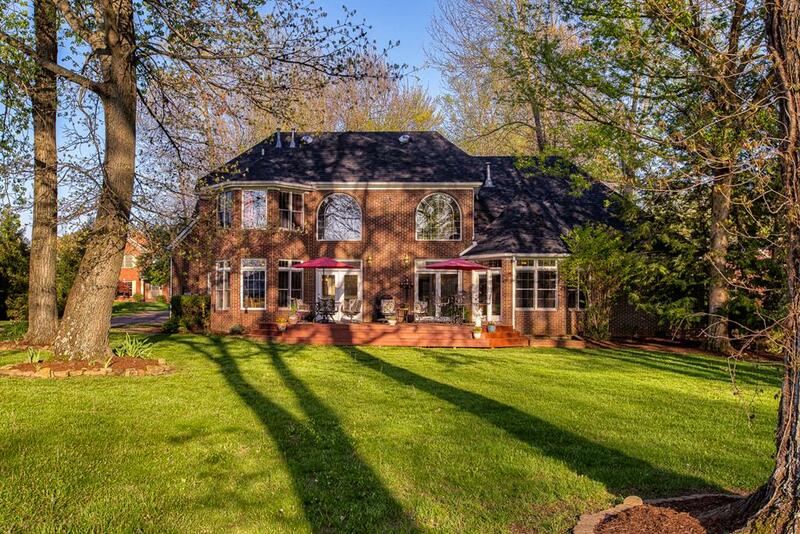 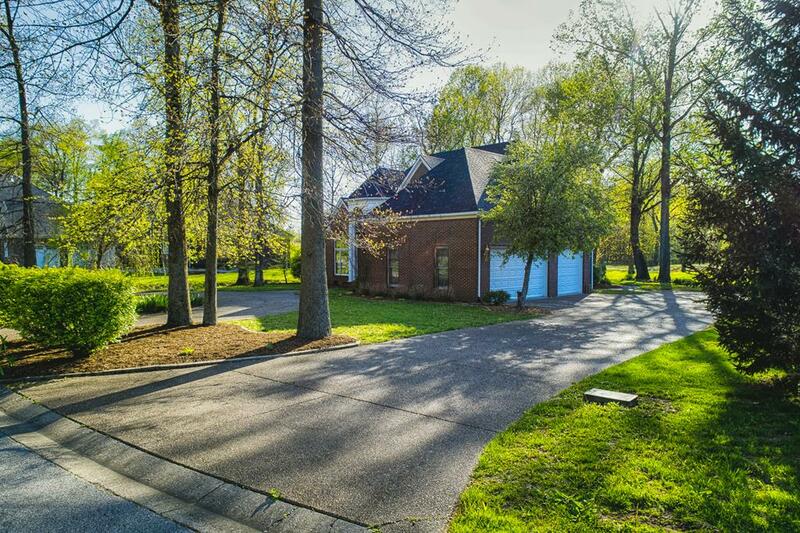 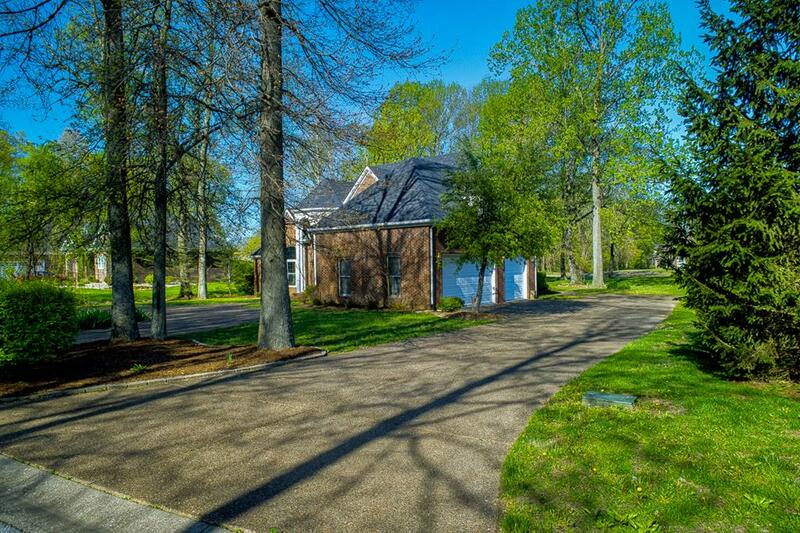 4 Bedroom/3.5 Bath all brick home located at The Summit with a beautiful golf course view of the 6th green! 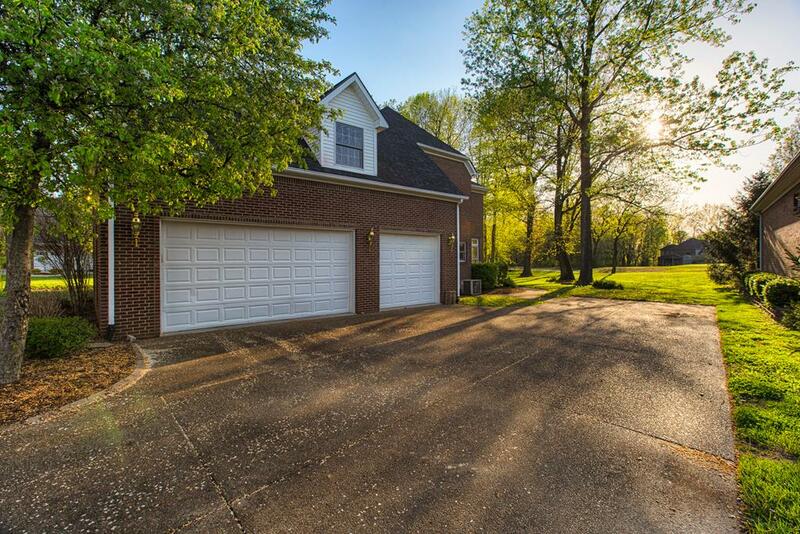 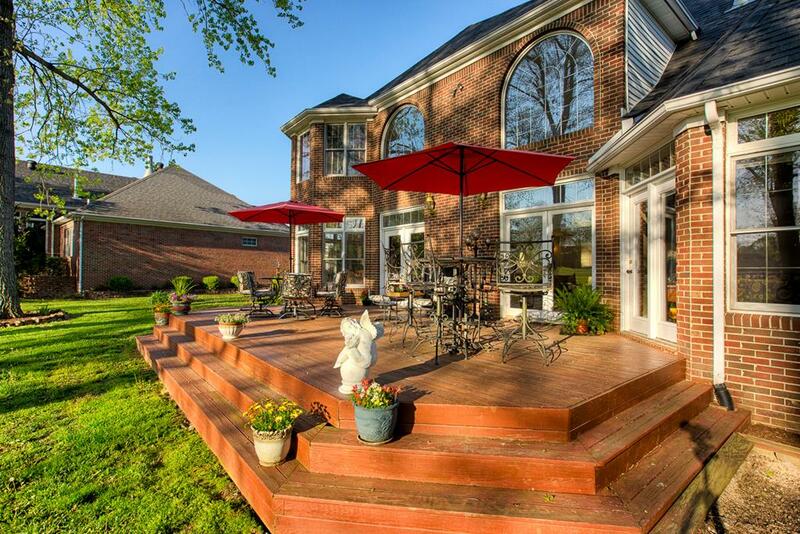 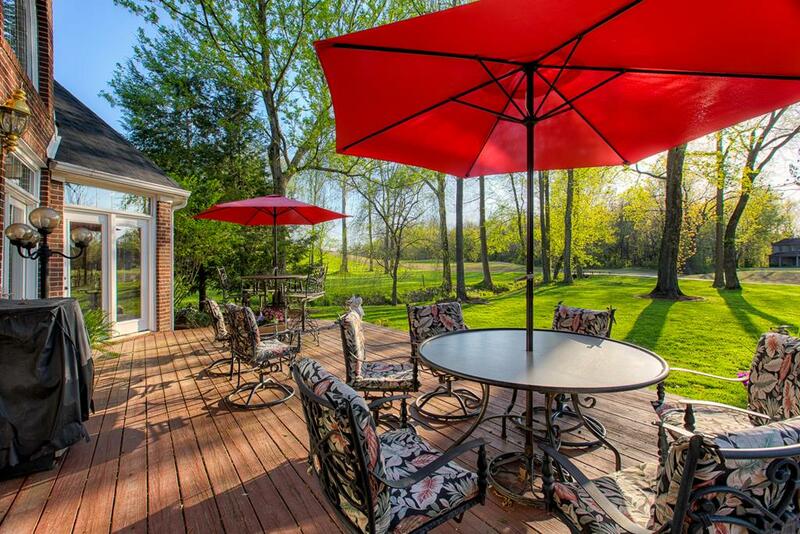 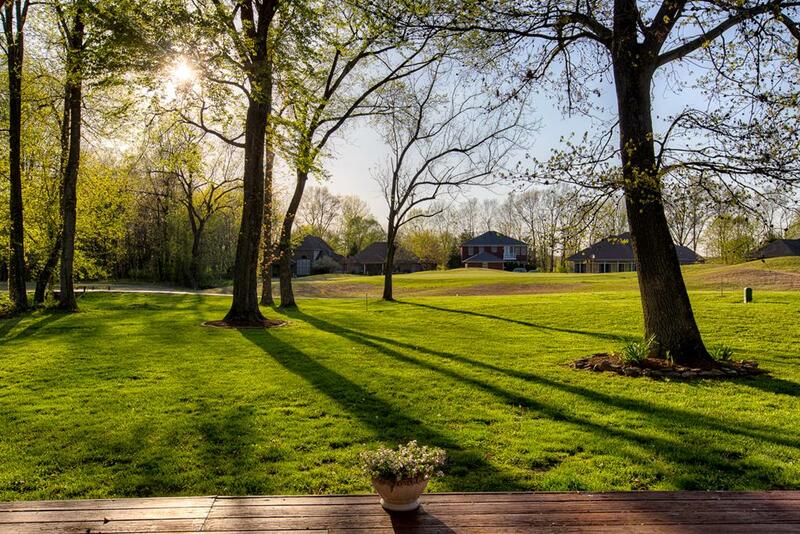 The curb appeal of this home is beautiful as well as the rear deck and gorgeous backyard with mature trees! 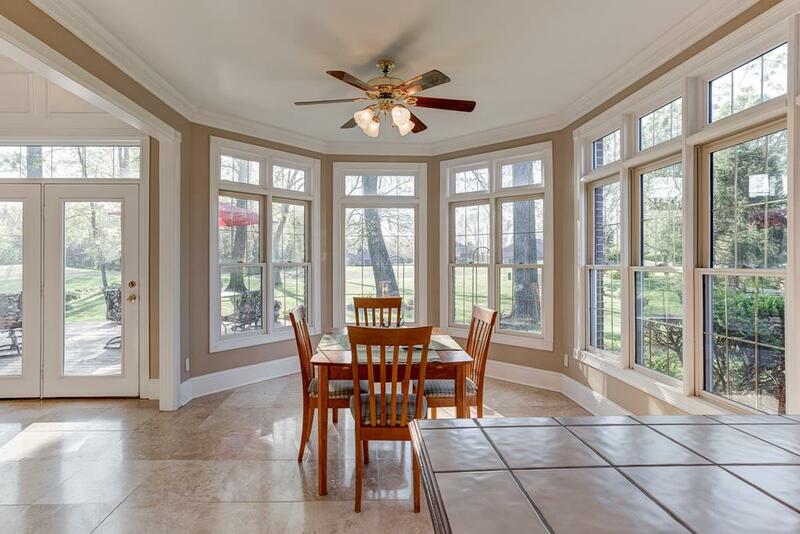 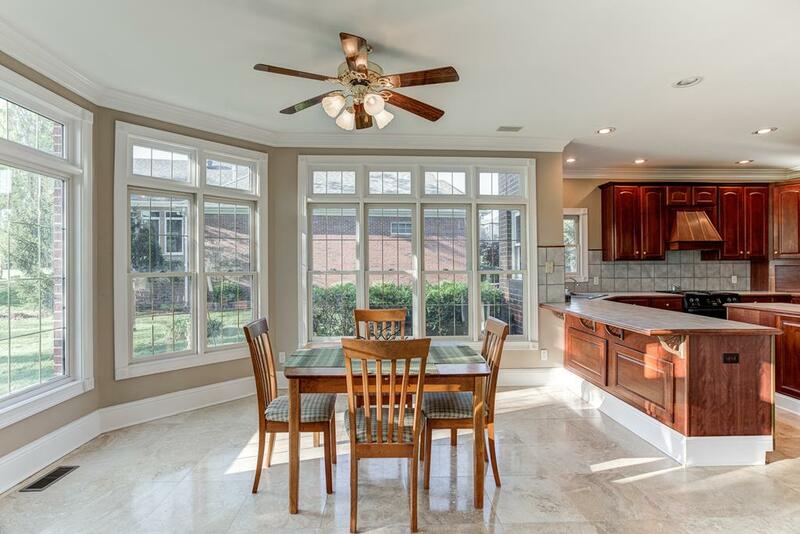 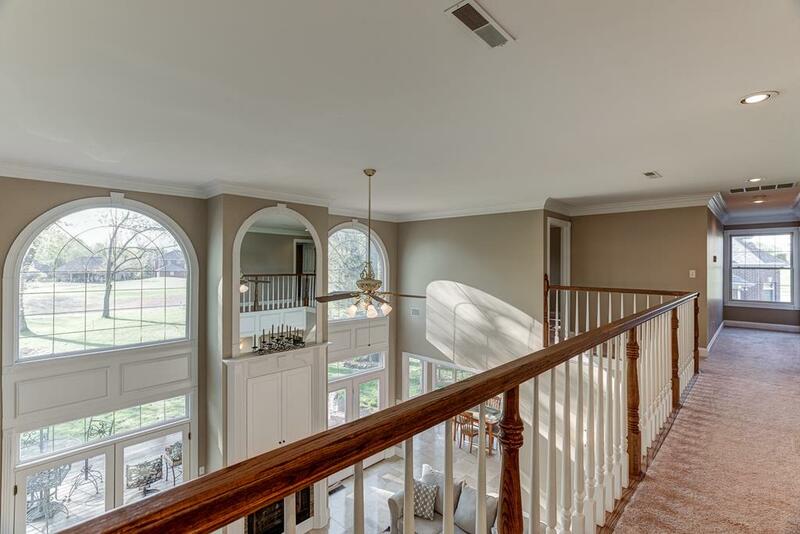 Enjoy peaceful mornings from the breakfast nook or great room that features large windows overlooking the course! 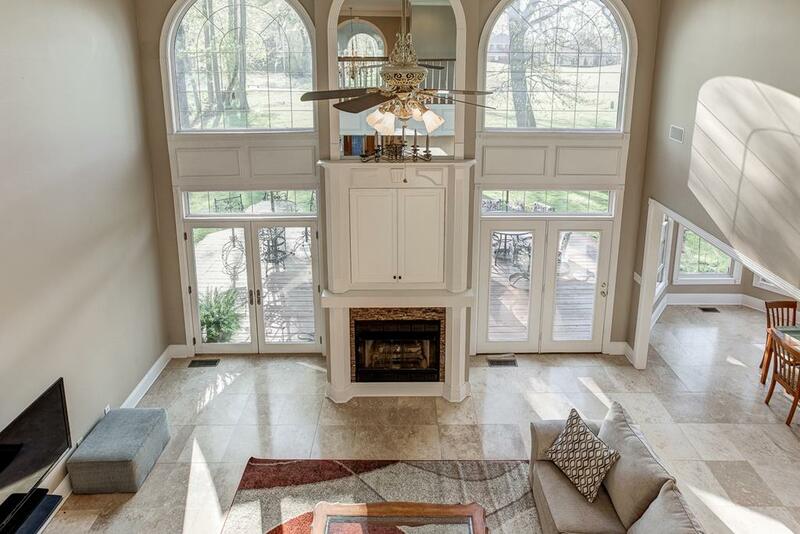 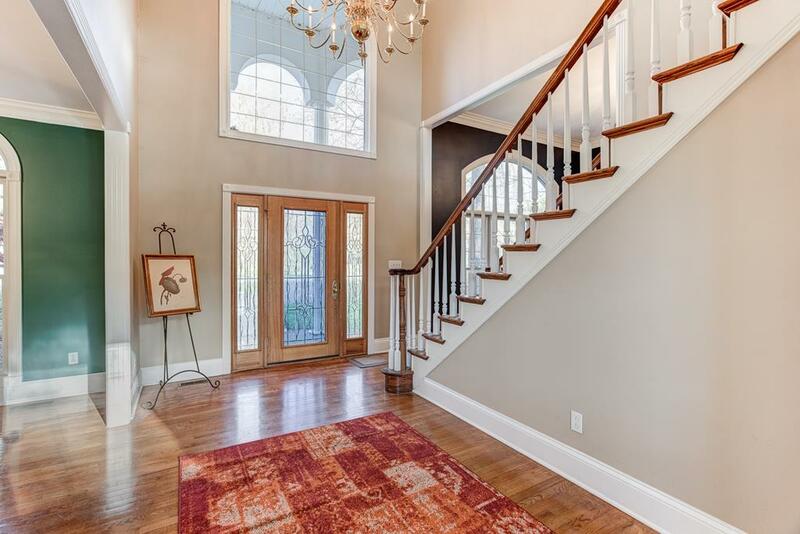 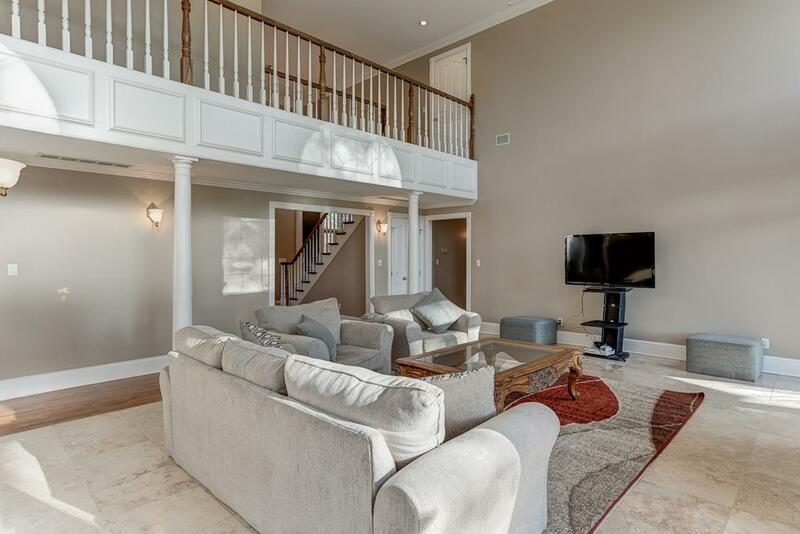 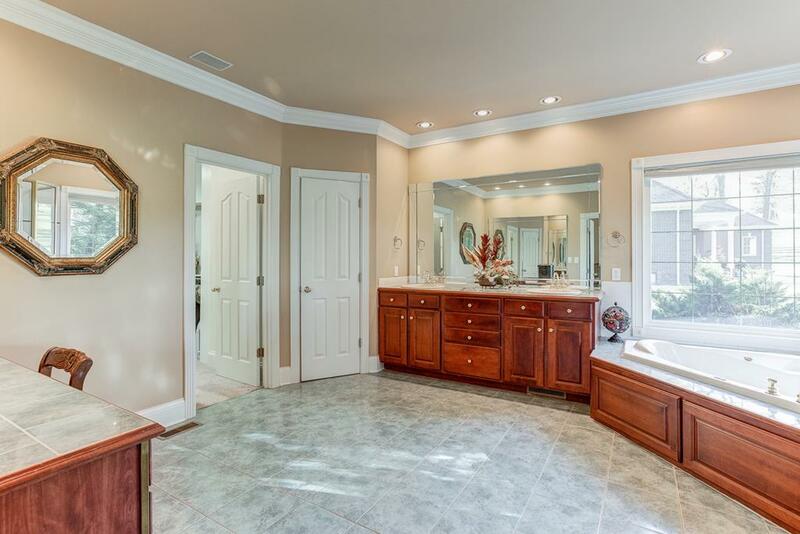 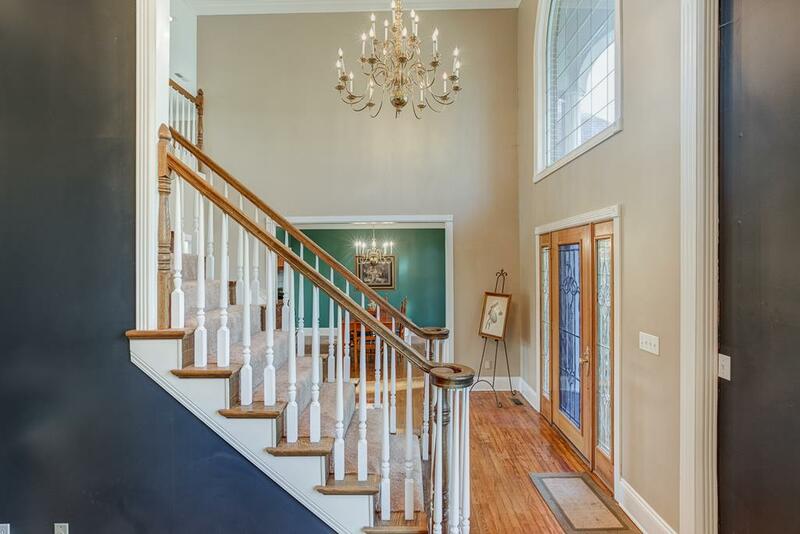 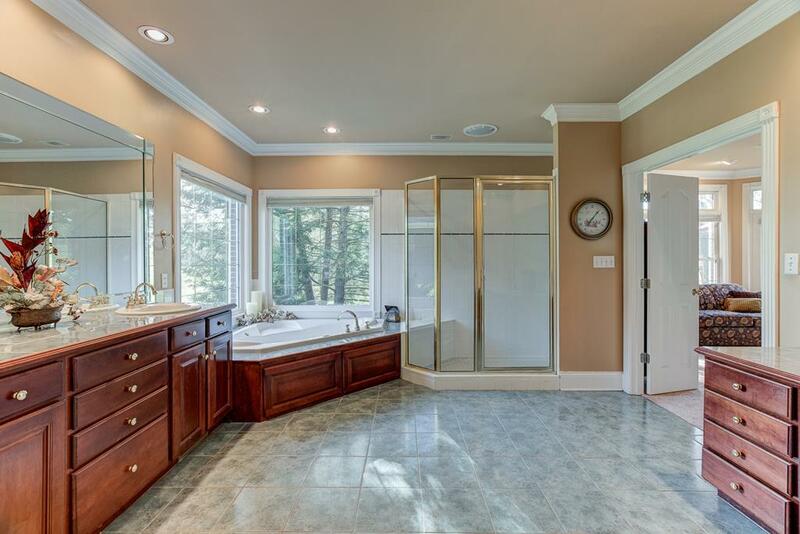 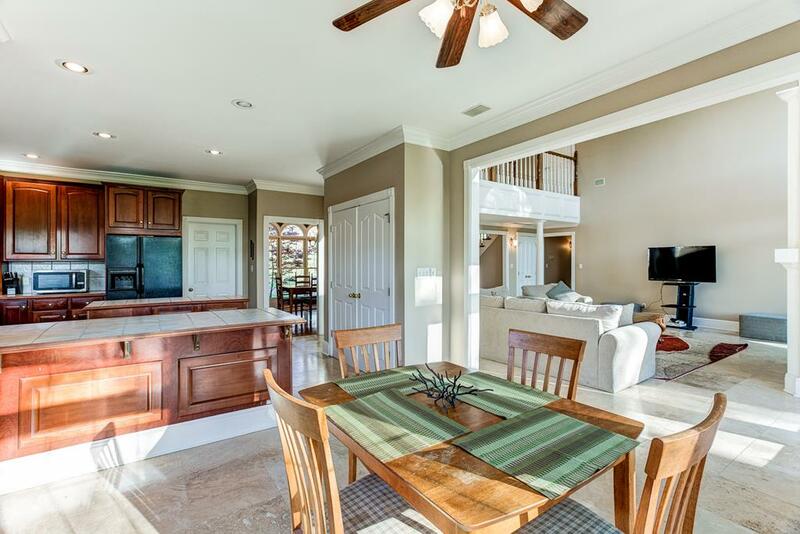 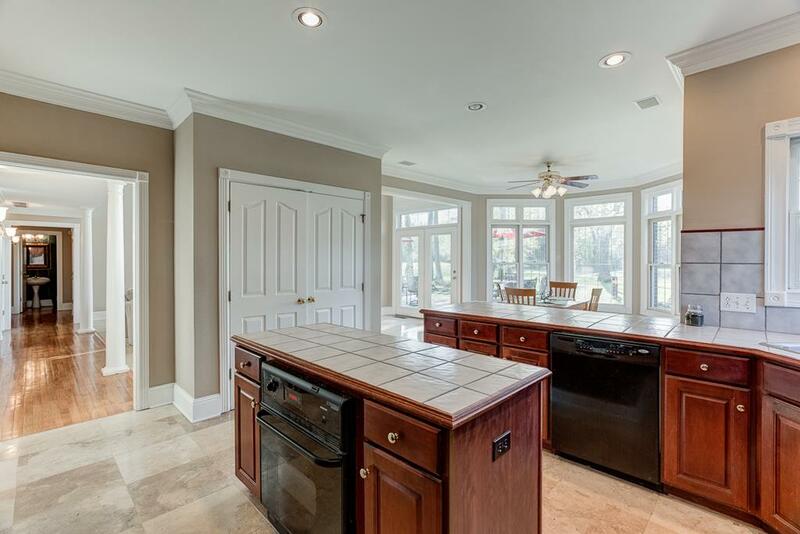 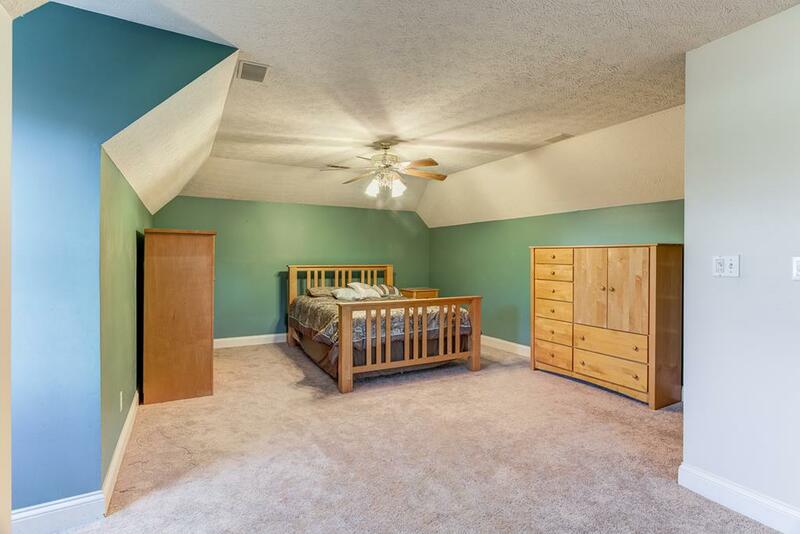 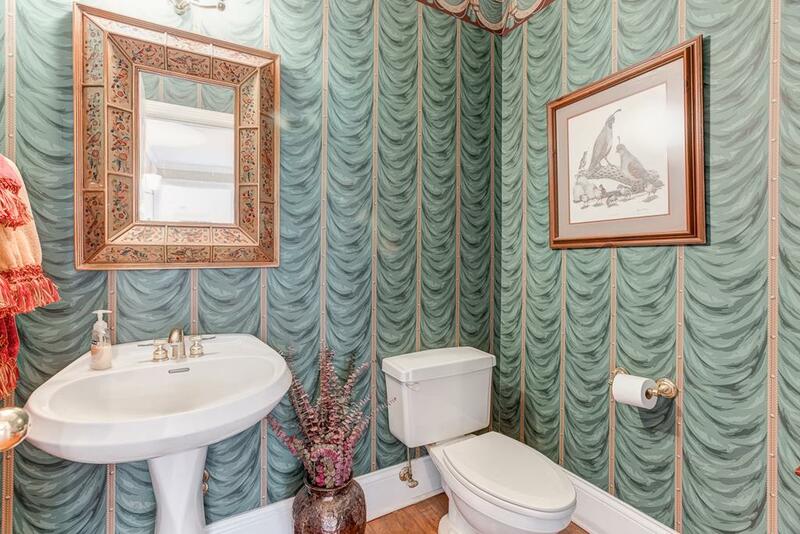 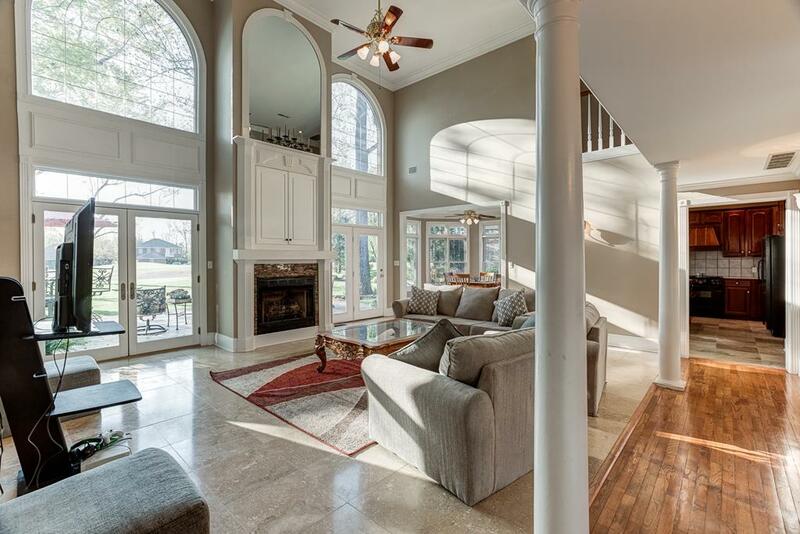 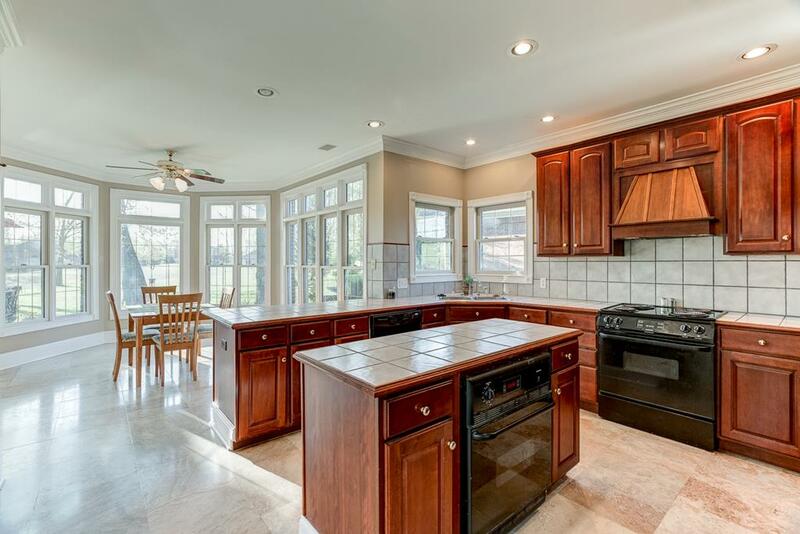 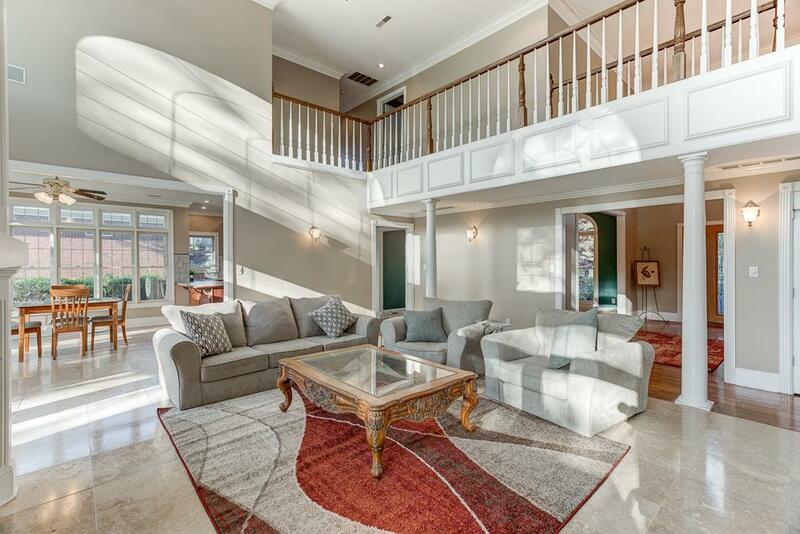 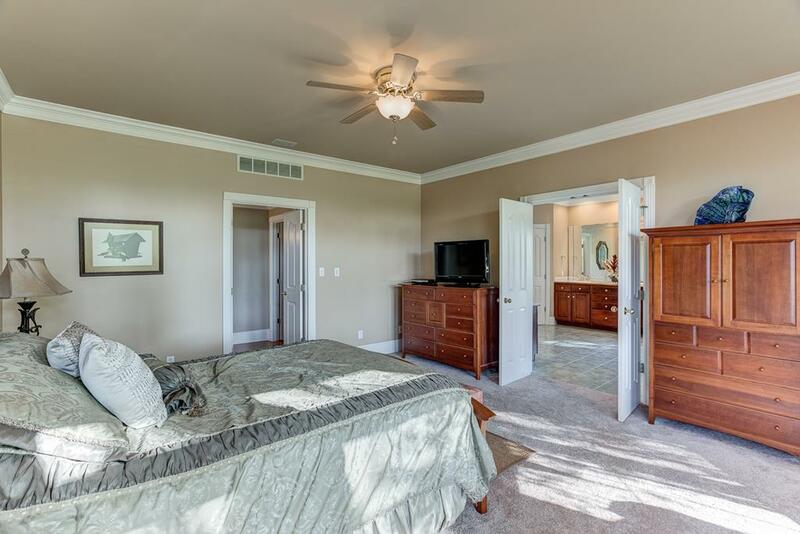 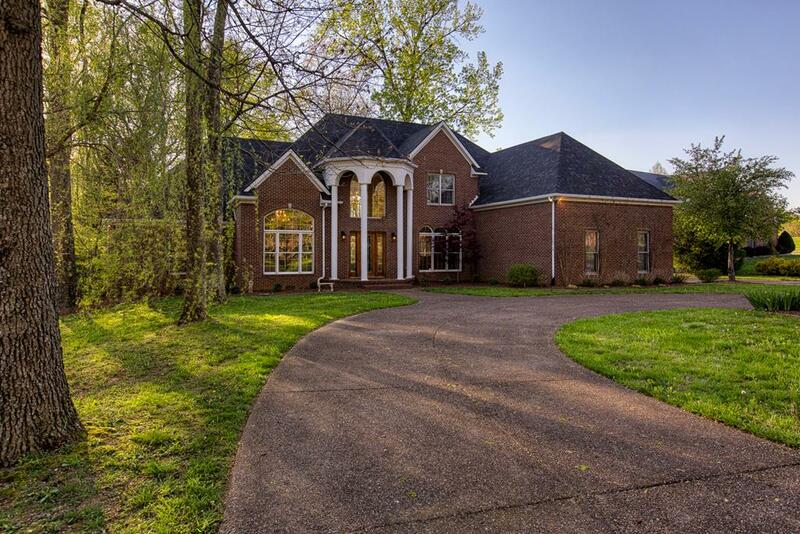 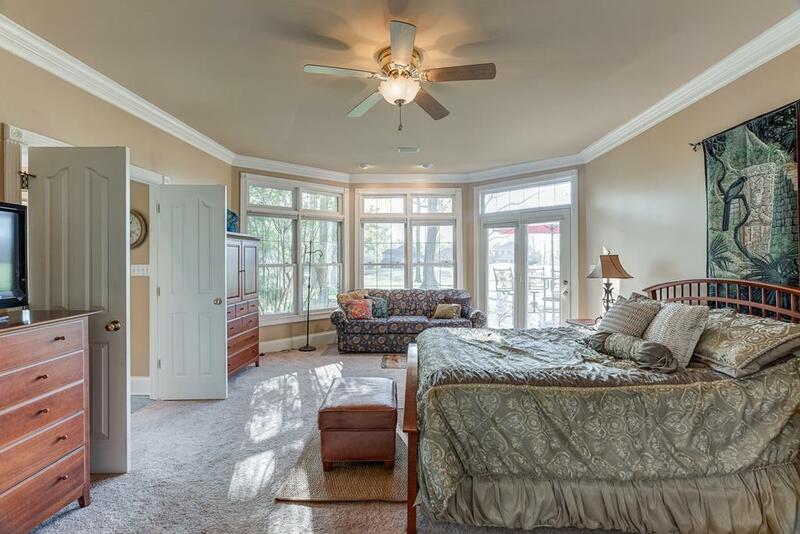 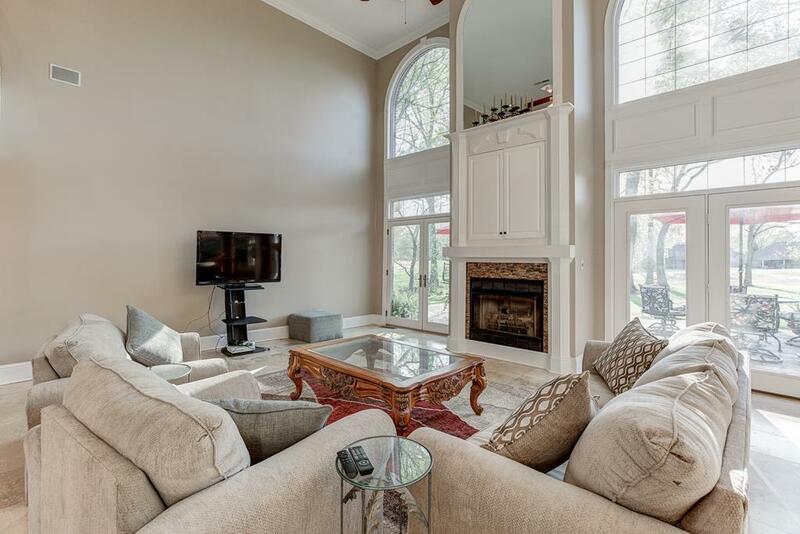 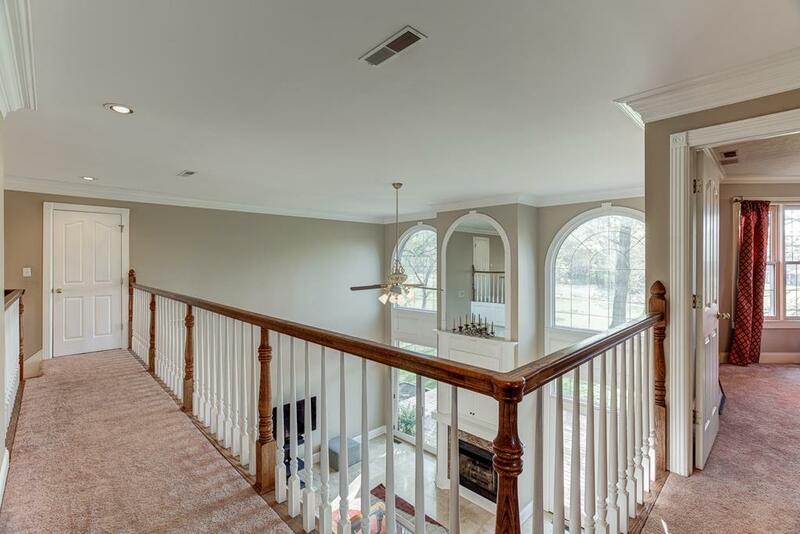 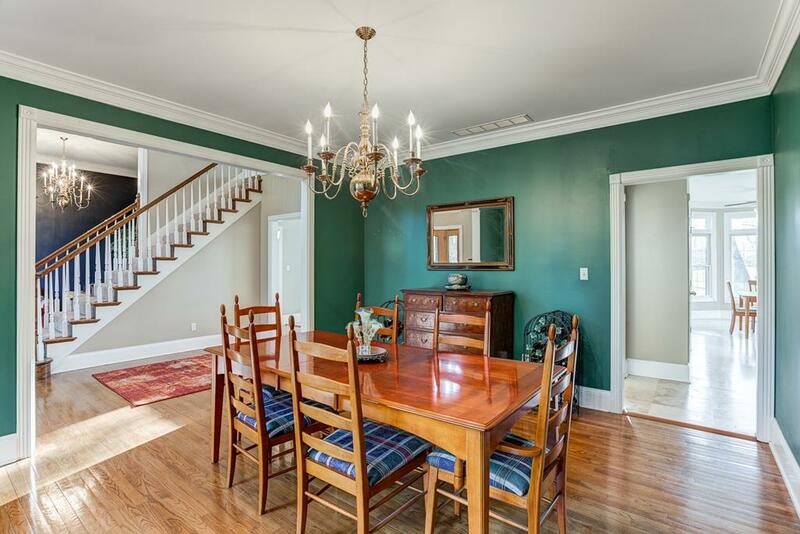 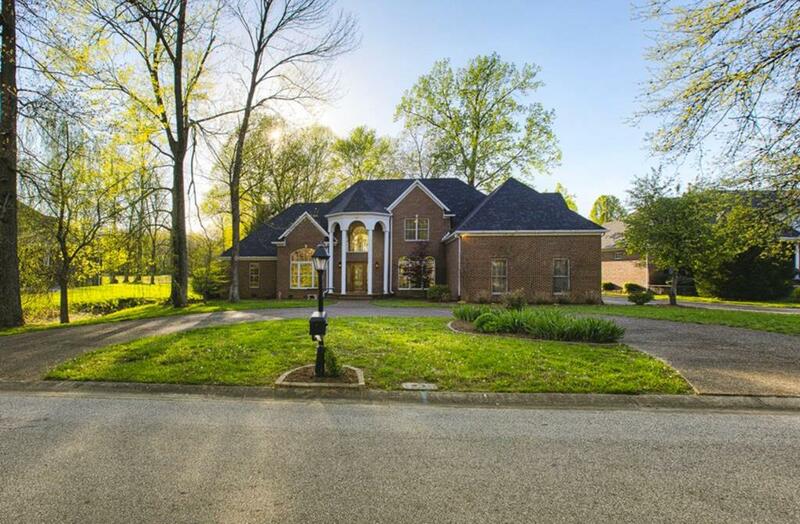 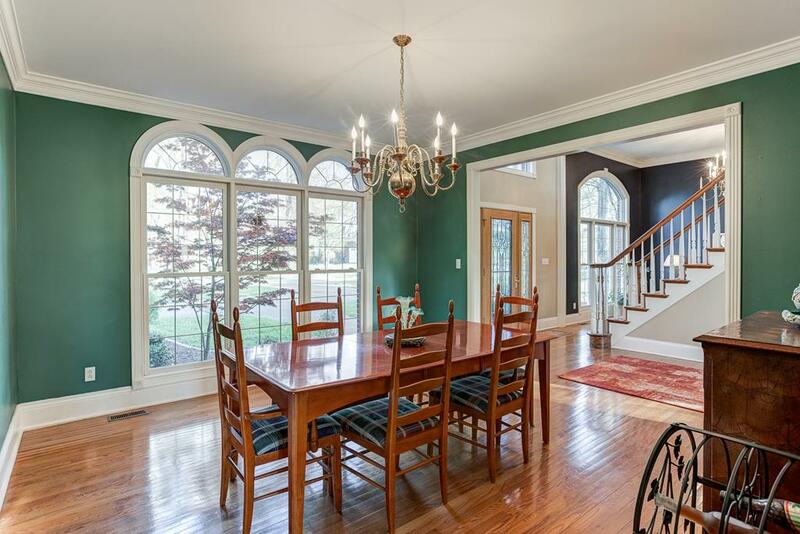 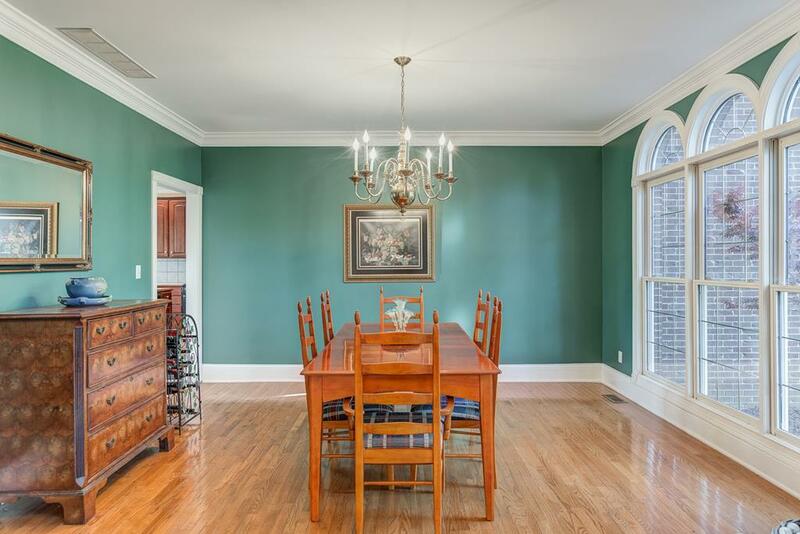 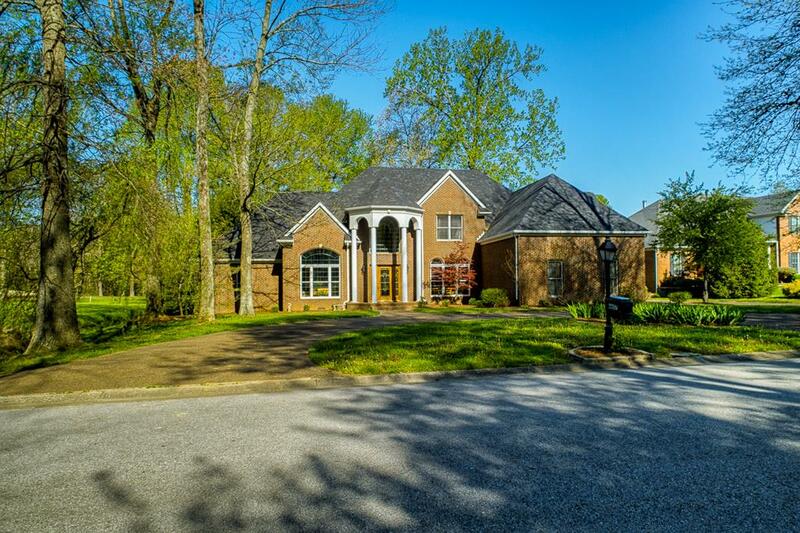 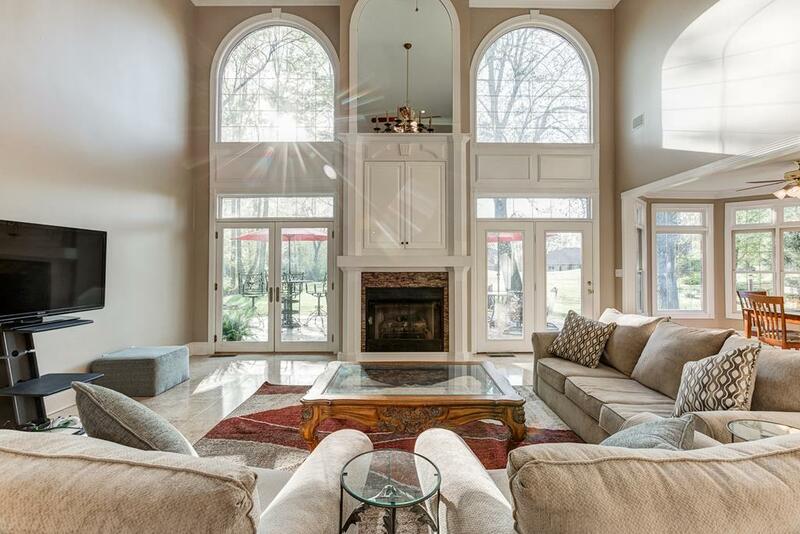 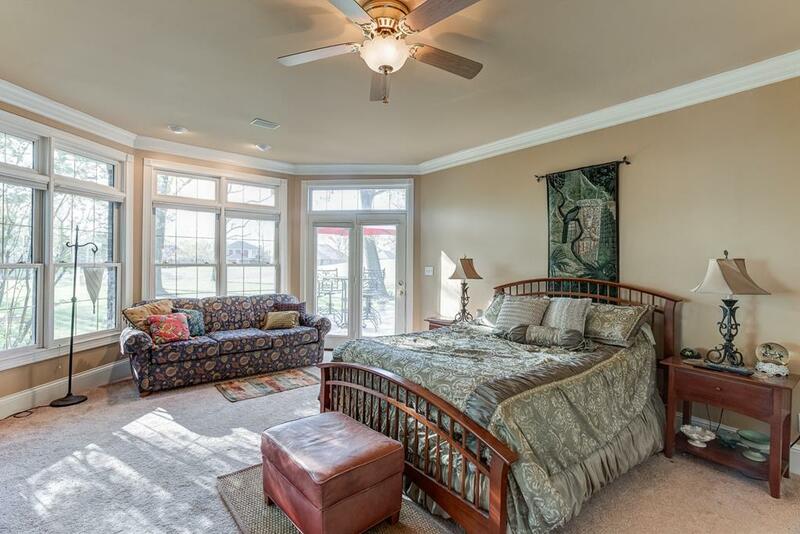 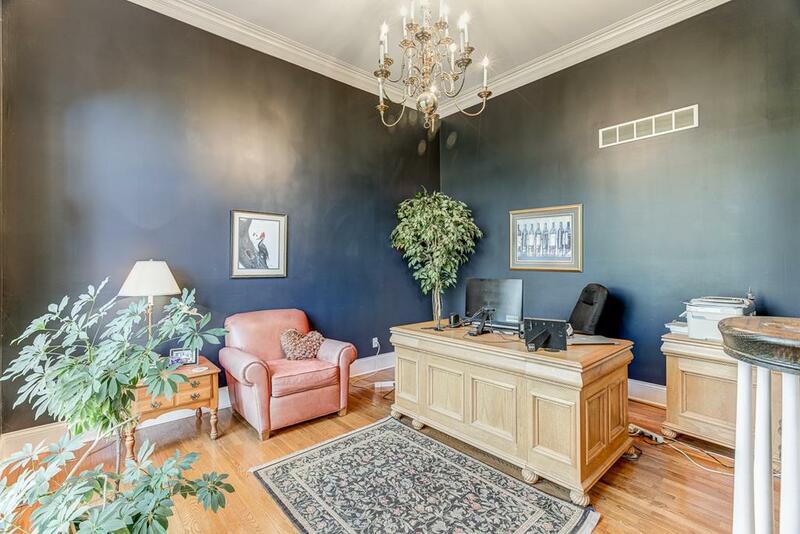 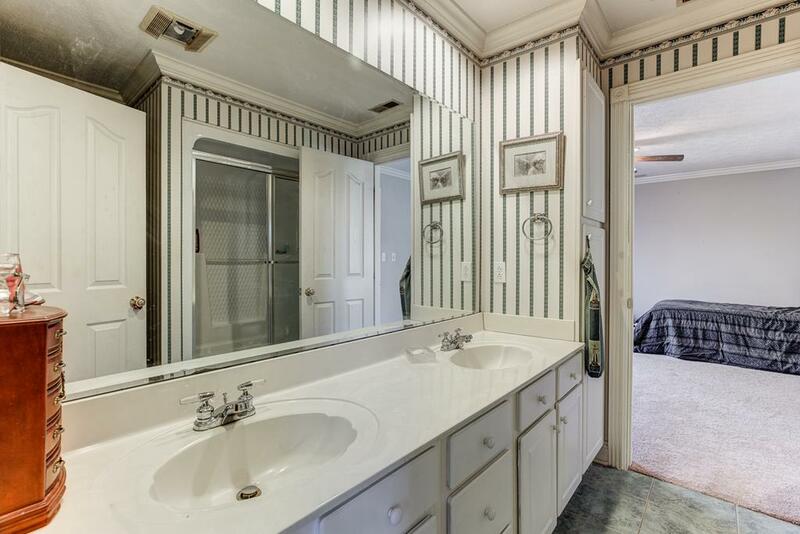 This home features large rooms with tall ceilings! 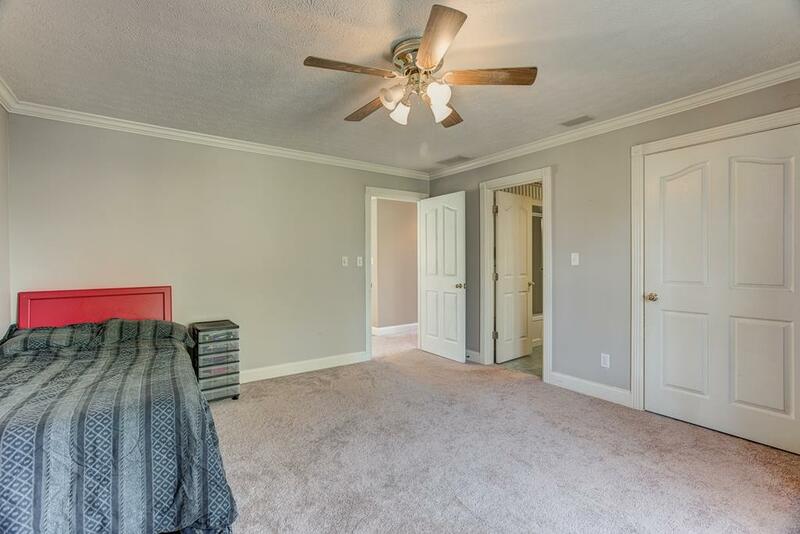 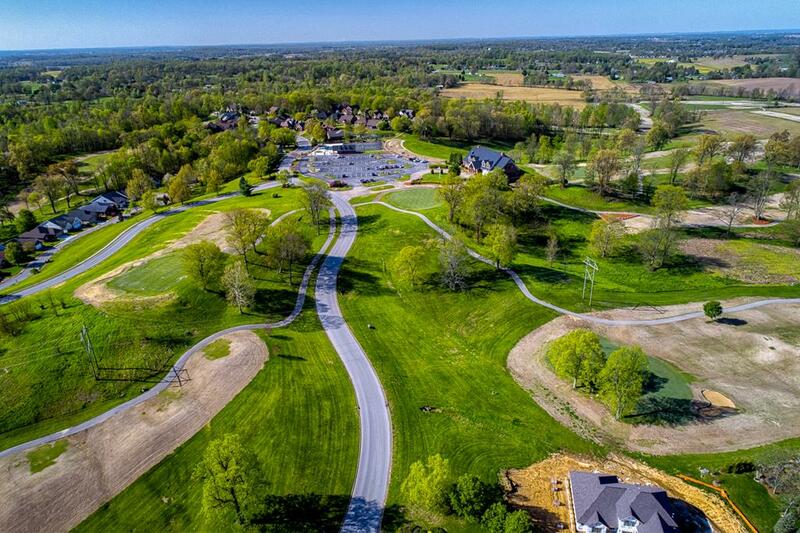 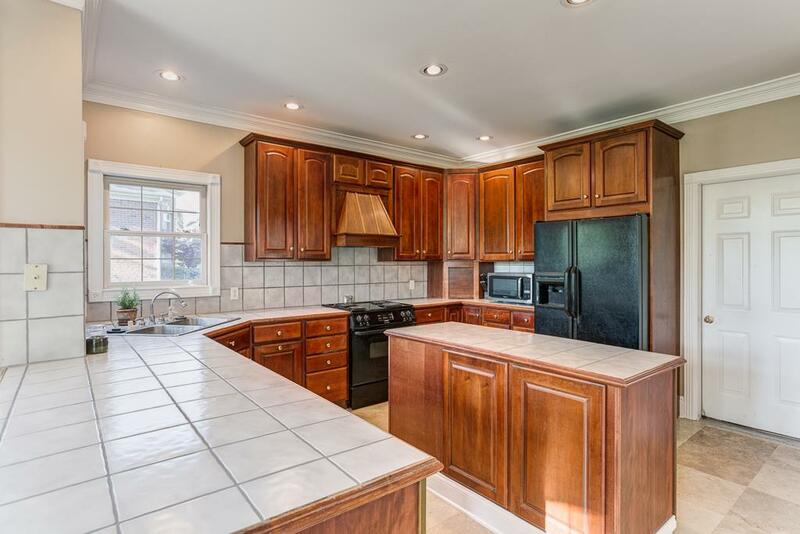 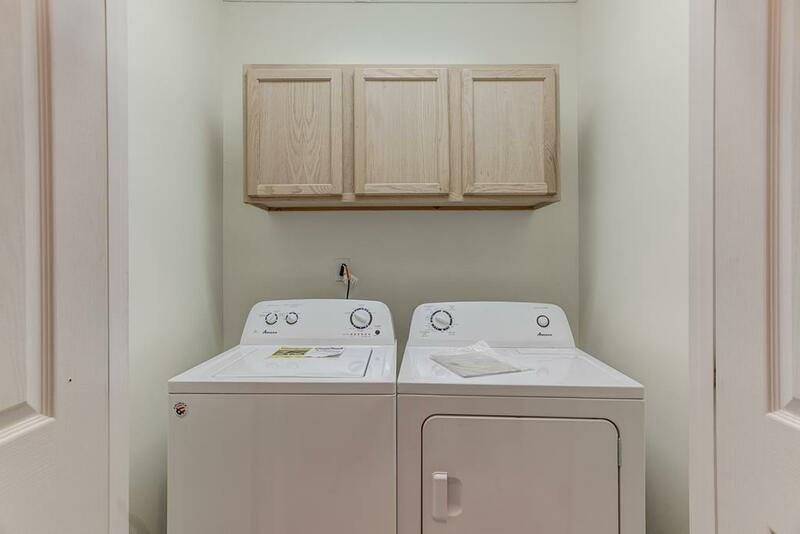 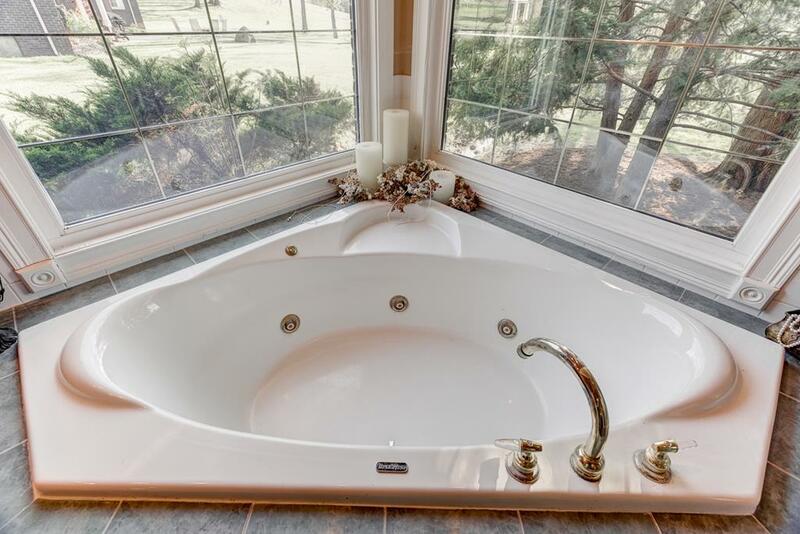 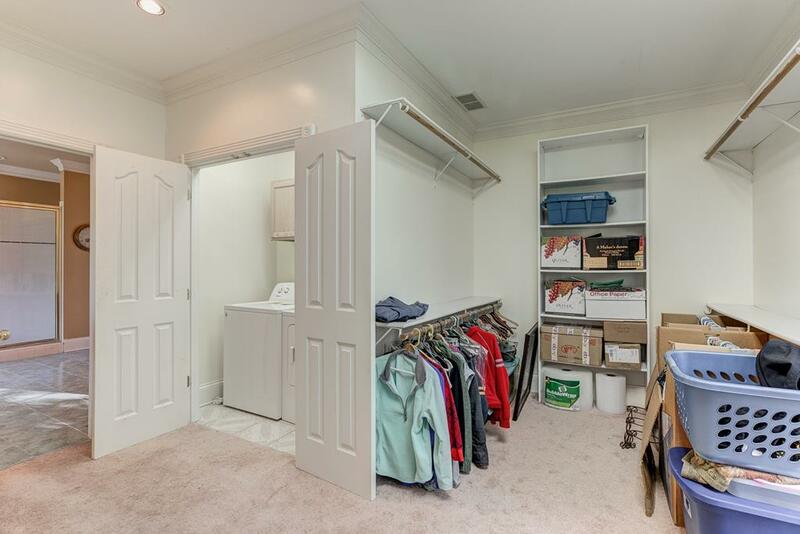 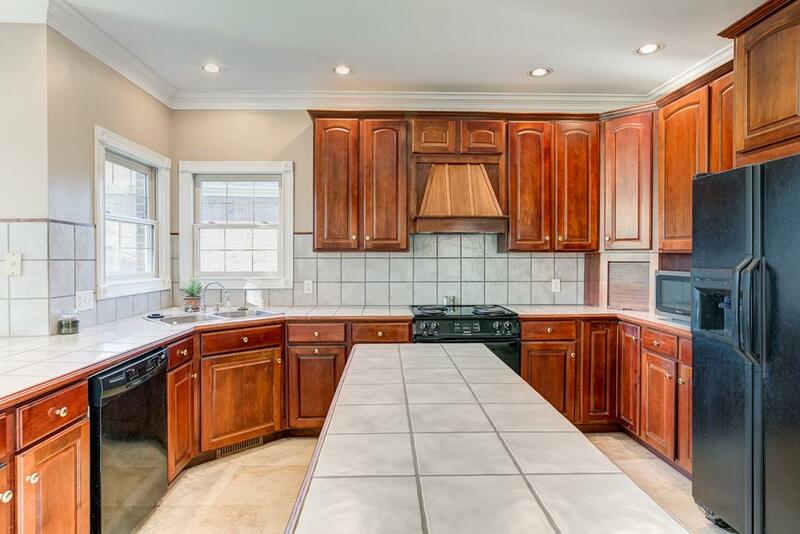 Other features include large kitchen with breakfast nook and 2 ovens, formal dining room, den or office, large master suite with a huge master bath and walk-in closet! 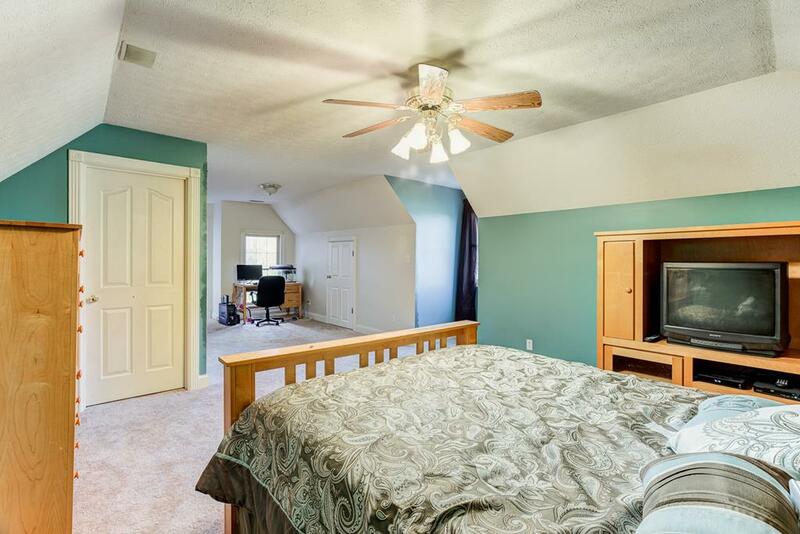 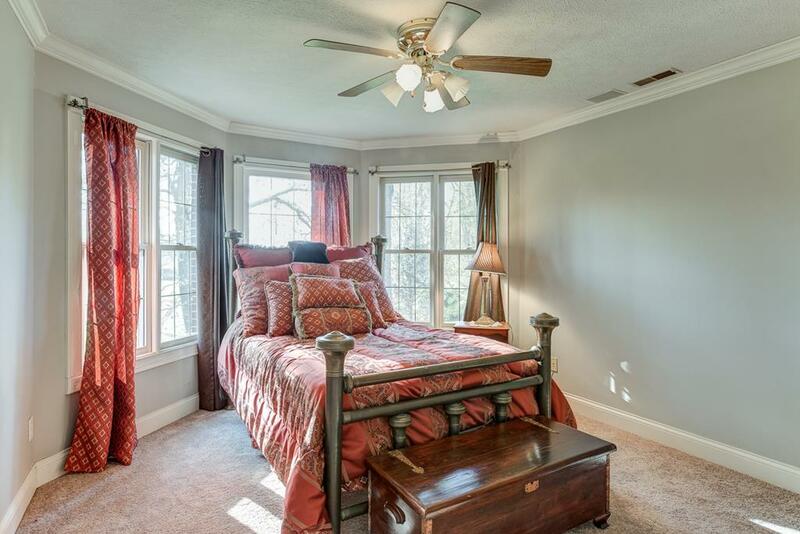 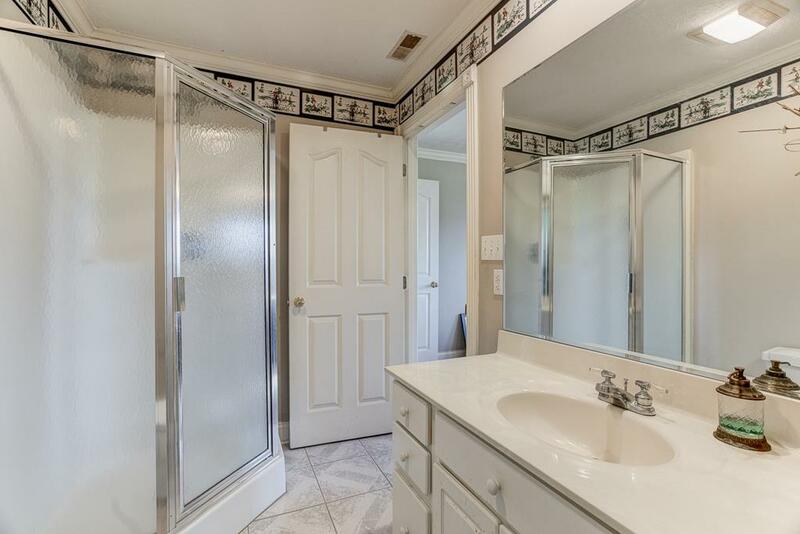 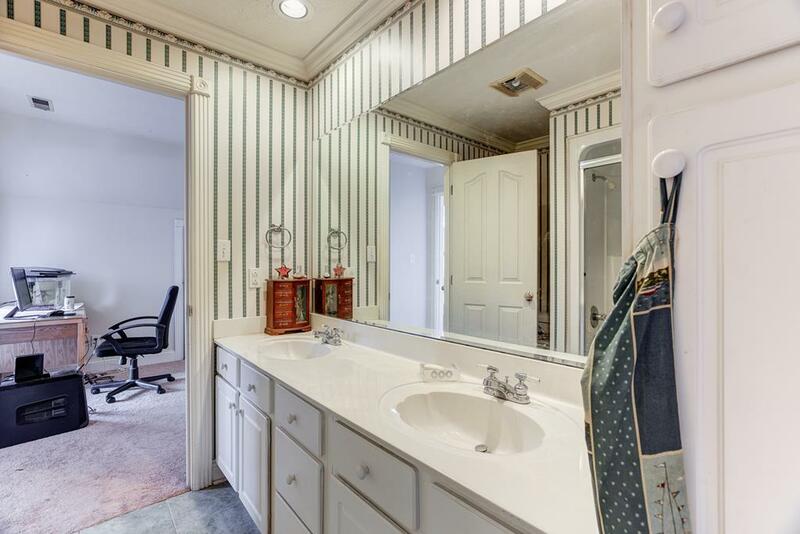 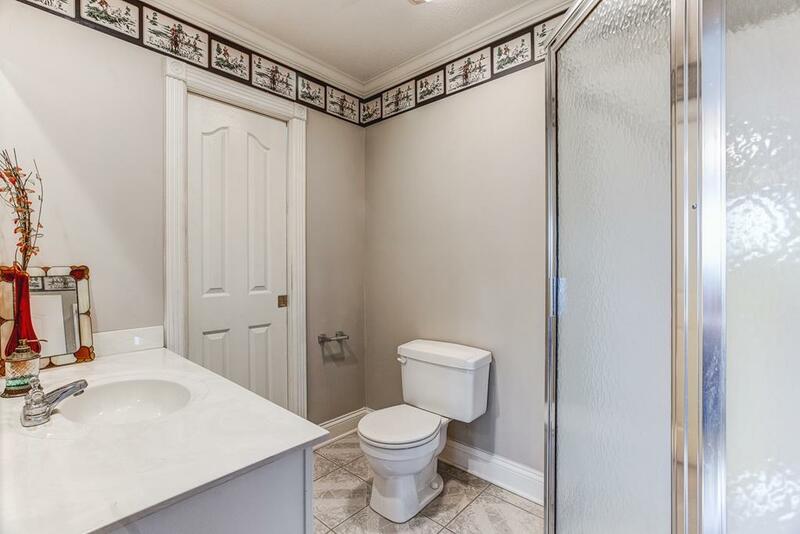 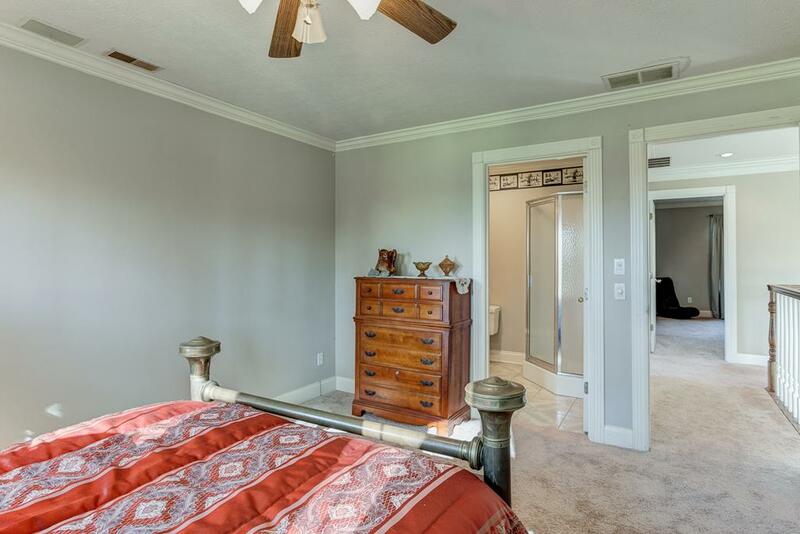 Upstairs you will find 3 more bedrooms as well as 2 full baths. 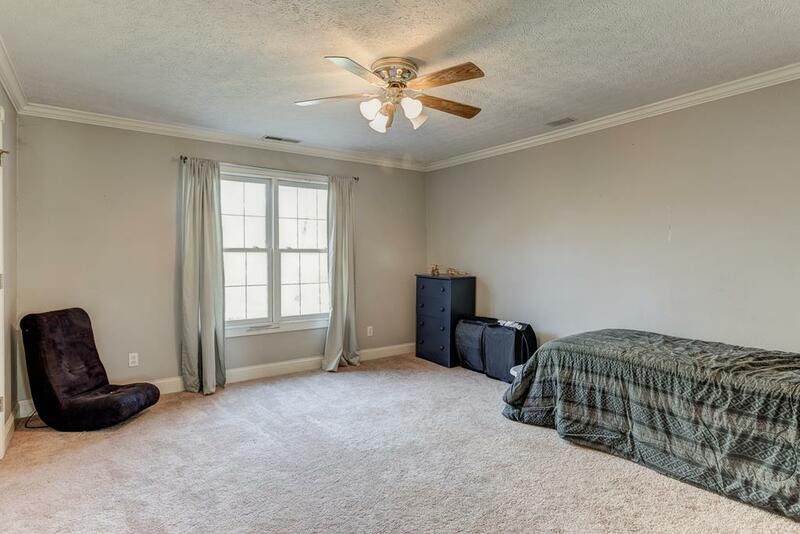 Call today to schedule your own personal tour and see all the features that this home has to offer!